/ Modified jun 22, 2016 7:33 a.m. The college was taken off probation but placed on notice in May 2015. A building on the west campus of Pima Community College. 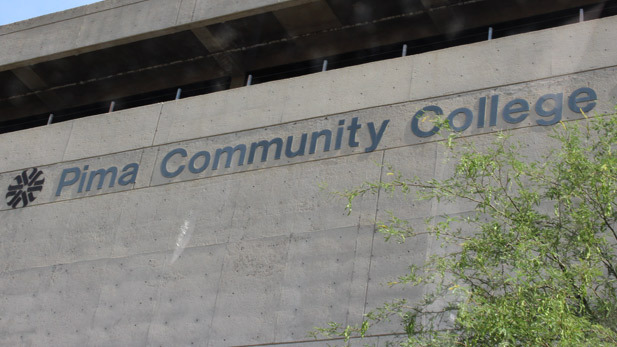 Pima Community College is trying to make the case that it has solved the issues that led its accreditor, The Higher Learning Commission, keep it under sanction last year. The college was taken off probation and placed on notice, a lesser sanction, in May 2015. Since then, staff and administrators have been working to address the problems that the higher learning commission identified. The college will submit a report about its progress at the end of this month. First, it is asking the public for feedback. According to the Pima website, the college is particularly interested in factual errors and documentation for every statement of fact made in the report. Click hereto access the report and feedback survey. Input is being accepted until noon Thursday.